Liverpool have been in imperious form this season leading the premier league table by 4 points. A large portion of their success this season has to do with their watertight defence that has been impenetrable at times against almost all the Premier League teams. They have conceded a measly 13 goals in the 23 matches they have played until now this season. To put things into perspective, at this rate they are expected to concede only 21 goals by the end of this season. It then would be precisely 5 less than the total number of goals conceded by Atletico Madrid’s La Liga winning side of the 2013-2014 season (considered by many to be one of the best defensive sides of this decade). Collective behavior with respect to space, ball, and opponent in their attacking, midfield and defensive thirds. Liverpool under Jurgen Klopp have made a definitive adjustment with regard to their final third pressing this season. They prioritize positional and passing lane oriented pressing over the ball and space oriented hard pressing that they were renowned for, in the previous seasons. There are strategic reasons behind such a change by Klopp that not only aids them in the attacking phase but also defensively. They press in a mid-block, less higher than before. By doing this they allow the opponent to make the first pass while building up from the back from their goalkeeper to the centre-backs. This ensures that due to comparatively lesser pressure on the opposition centre-backs they are now more distant than they were before. Consequently, the relative distances between the centre-backs and the full-backs of the opposition are also greater than earlier. Hence, when Liverpool manage to win the ball they can attack the opposition over a comparatively larger space than they were earlier afforded. This in a way suits them even more due to the close proximity and counter-attacking prowess of their front three. Pressing in a mid-block also means that there is far lesser space behind the defensive line for the opponent to exploit via a long ball or by threading through balls piercing Liverpool’s press. Despite setting up his team to press in a mid-block, Klopp’s approach remains more or less the same. Liverpool set up pressing traps in the offensive halfspaces through their positioning in the attacking third. This, in turn, facilitates their nature of counter-attacking through their fast and tricky forwards upon winning the ball back. The Liverpool players position themselves in front of the opponent centre-backs in close proximity in a narrow 4-3-3 cutting off all passing lanes to the centre and the wings. Two out of the three midfielders man mark the opposition midfielders. Firmino positions himself close to the opponent central defensive midfielder while keeping defensive access to the ‘ball far side’ centre-back in case of a back pass to press him. Fig 1: Liverpool represented by X and the opposition by dots. Liverpool (4-3-3) pressing in a mid block in the attacking third against a team using a 4-3-3 . Salah and Mane position themselves in the right and left halfspaces between the opponent centre-backs and the full-backs. By doing so they block the passing lanes to the full-backs while also being close enough to press in assistance with their midfielders for any pass to the middle. The third midfielder positions himself to protect the centre. He also covers the space vacated by another midfielder in case they choose to follow their marker when the marker drops deep to assist in the build-up. Liverpool’s full-backs push high, press and cover the opposition wide forward players. One of the two centre-backs actively marks the opposition centre-forward ready to follow him even when he chooses to drop deep, while the other centre-back covers for his partner to protect the space vacated. Liverpool maintain close horizontal compactness while pressing in the attacking third. They always ensure that their front three and middle three are close to one another in their respective lines. 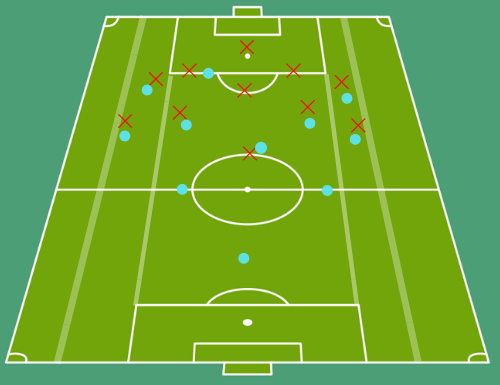 In cases when through specific dropping movements the opposition players try to disrupt their horizontal compactness, they prioritize following their respective markers. While doing so Liverpool simultaneously ensure closing of the open spaces in their midfield, defensive and forward lines respectively. They are capable of doing so as there is always an extra player in the midfield line and the defensive line of Liverpool to cover the vacated space for their partners. Liverpool maintain a very close vertical compactness between their defensive, midfield and forward lines of not more than 15-20 meters that is never compromised. However, their midfield and forward lines are not in exact vertical symmetry. This is to ensure better coverage of space over the field. They purposely position the two lines in a staggered manner. The front three don’t position themselves in a clear line of three, but rather as a 2-1 structure of Mane – Salah and then Firmino. The midfield line positions itself in a 1-2 structure with Henderson being the deeper midfielder with respect to the other two midfielders. The midfielders generally position themselves not in the same vertical line as Salah and Mane, but rather between them. Thus they adeptly manage to cover a large space with their midfielders and forwards when pressing. In the attacking third Liverpool like to engage in this kind of positional and passing lane oriented press to ideally win the ball in the offensive halfspaces which they use as their pressing traps and then counter-attack. In case the opponent chooses not to play through their press but kick the ball high then they use their local superiority and aerial abilities to win the second balls and if possible counter-attack or consolidate possession. They press the most aggressively in the attacking third. They generally relate to the following actions made by the opposition player as their pressing triggers. Liverpool as a team have shown themselves to be comfortable at getting really narrow and close. Their ‘ball far side’ wide players hedge centrally while still maintaining defensive access with their respective markers. They are adequately drilled in aggressively narrowing down collectively as a team, when the opponent plays a pass to the wing or the halfspaces or the centre. They do so without compromising their vertical and horizontal compactness and staggering. They press high only when the opponent is known to be weak at playing out from the back but still attempt to do so. This way even without the ball through their organization they are very capable of controlling their opponents in their attacking third. There are times when the opponent manages to evade Liverpool’s first line of pressure and progress the ball to the middle and then consolidate possession in the middle of the park. In such a situation they attempt to aggressively press in a manner that only leaves a safe backpass option to the opposition centre-backs open. By doing so they try to push the opposition back territorially into non-threatening areas of the field. They do so by actively pressing any player with the ball inside their pressing blocks. In such circumstances, Salah and Mane press the player with the ball while actively cover shadowing their respective flank’s opposition full-backs. The ‘ball near side’ midfielder also actively presses the player with the ball while cover shadowing the player he was previously marking. In case he doesn’t cover shadow effectively, Liverpool’s defensive midfielder rushes in to cover the vacated opposition players. The ‘ball far side’ midfielder hedges in centrally to cover the space vacated by Liverpool’s defensive midfielder while also cover shadowing the pass to the player he was previously marking. The ‘ball near side’ full-back also actively presses the opponent player with the ball while cover shadowing his marker. Firmino also presses from the blindside while blocking any pass to the opposition central defensive midfielder. In case the opponent centre forward drops deep to consolidate possession in the middle, then one of the two Liverpool centre-backs actively follows him while the other centre-back covers the space vacated. Meanwhile, the ‘ball far side’ full-back hedges centrally to provide additional protection to the covering centre-back while also maintaining defensive access to his marker. 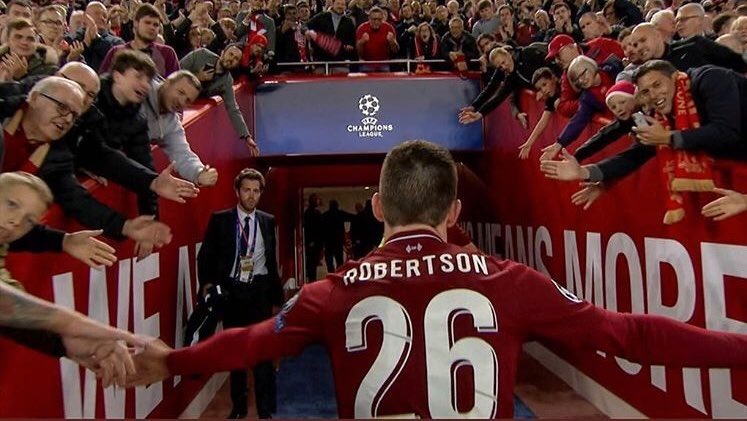 The close proximity of the players ensures that Liverpool generally manage to locally overload the halfspaces, the wings, and the centre very quickly without compromising their compactness and staggering. 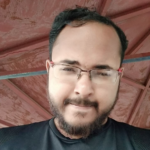 Thus, most of the time they manage to win the ball and then immediately counter-attack through quick one-touch combinations even against a numerical overload of the opponent. If they do not win the ball back then they force the opposition to backpass into non-threatening areas. In the middle, they prioritize preventing the opposition from further vertical progression than winning the ball to counter-attack. In such situations, Liverpool ensure greater vertical and horizontal compactness by reducing the distance between the lines and between the players to facilitate them in winning the ball. 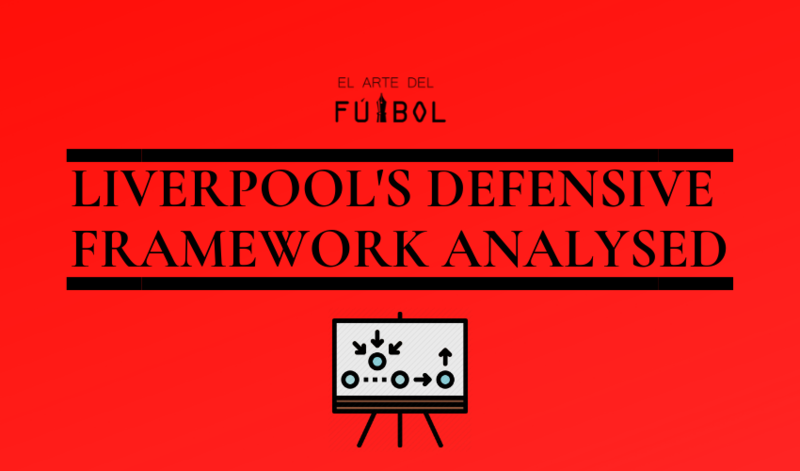 When the opposition manages to progress vertically up to Liverpool’s defensive third, the approach and behavior of the Liverpool players with respect to the ball, space and the opponent change greatly. They then set themselves up in a very narrow 4-5-1 shape in front of their box. Their back four defend very narrowly almost within the width of the penalty box. Their midfield three are aided by Salah and Mane to form a midfield 5. By doing this Liverpool ensure effective coverage of their defensive halfspaces and the middle simultaneously. This also means that their full-backs would not so easily suffer overloads in the wings because of the presence of Mane and Salah to help them. The Liverpool wide midfielders position themselves in the defensive halfspaces to protect those spaces while their defensive midfielder protects the center. Salah and Mane generally help their respective flank full-backs against wing combinations by either creating 2v1 overloads or 2v2 neutralization against the opponent wide front players, wide midfielders and full-backs. Sometimes the opposition uses one of its wide midfielder along with its full-backs and wide front player to assist in build up in Liverpool’s defensive third. Then the ‘ball near side’ Liverpool midfielder drops close to assist his full-backs and front wide man. For any potential through balls or runs through Liverpool’s defensive halfspaces their wide midfielders block the passing lanes or follow the runners while their nearby front wide attacking teammate tugs in to cover the space vacated. Liverpool’s defensive midfielder makes sure no pass, combination or one-twos are played through their defensive block. While defending deep in case the opponent center forward drops deep he is not followed by the Liverpool centre-backs but rather picked up by Liverpool’s defensive midfielder. The relative distance between the defensive lines, midfield lines and the players in each line in such situations are even lesser for Liverpool. This makes it almost impossible to play through their middle or sustain possession inside their defensive block. With adequate movement, they also capably defend dangerous wing combinations. In case a cross comes in, the local overload and proximity of their players mean that they manage to win the second balls most of the time. 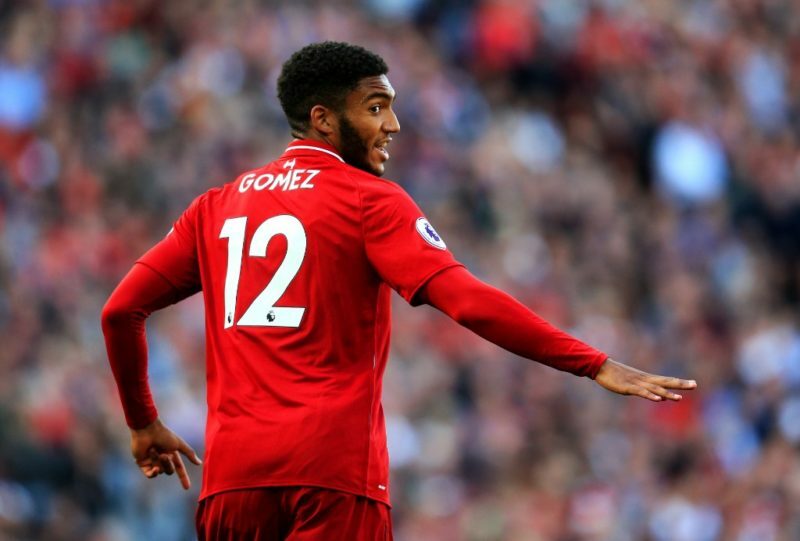 The lone Liverpool forward also plays an active role by trying to position himself in pockets of space while defending. He does so that in cases when Liverpool manage to win the ball he can have an open passing lane to receive the ball. He would also have some time and space to protect the ball and dribble while his teammates rush forward. He tries to press passively when Liverpool defend deep so as to force the opposition to play in the side of the field where Liverpool want them to play. This is how they defend against any such potential combinations along the wings, halfspaces or through the centre. They prioritize defending the spaces and attacking combinations far more than winning the ball in their defensive third. However, they push up quickly as soon as they get an opportunity to peg the opposition back through their positioning in their defensive third. 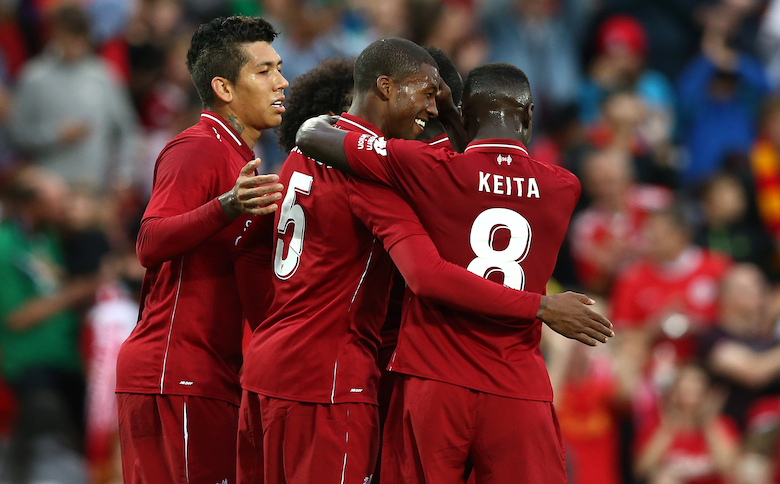 Jurgen Klopp has very adeptly drilled a defensively aggressive, organized, proactive and solid side that is capable of controlling the opponent without the ball far more effectively than ever before. Sir Alex Ferguson considered by many to be the greatest manager ever once famously said – “Attack wins you games, defence wins you titles.” While only time will tell whether their resounding defensive organization ultimately helps them succeed domestically, for now however it certainly looks promising for Liverpool.